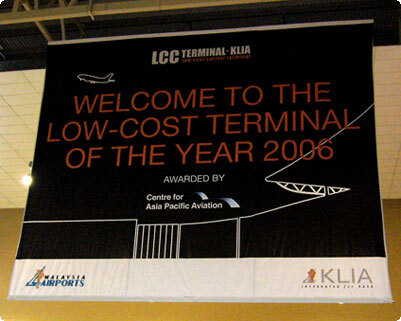 What's LCCT? Where's LCCT? How to get there? Looking for food?